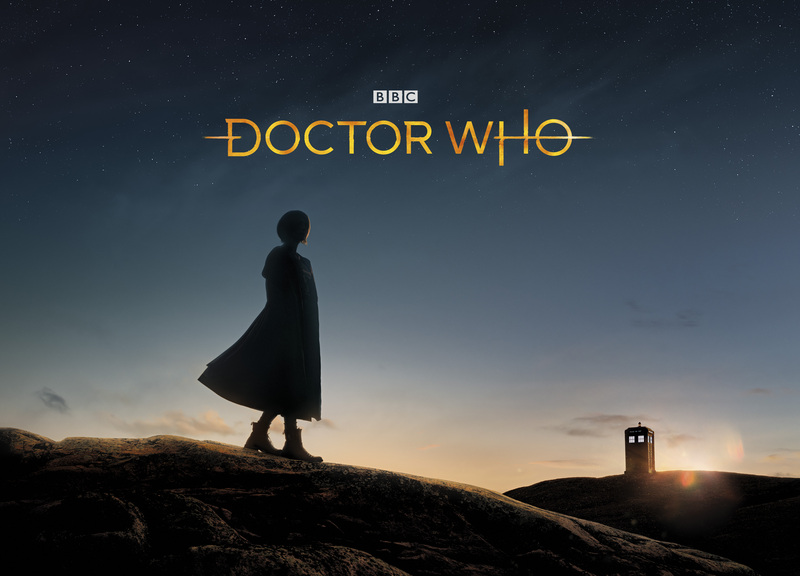 What Do You Think of the New Doctor Who Logo? Big news for whovians just dropped this morning: we finally get our first glimpse at the new Doctor Who logo, along with a slick introductory video. If you love Doctor Who and somehow this piece of news slipped you by, watch the video and get ready to be hyped for the Thirteenth Doctor’s incoming era. I was disappointed a little bit when I found out that Murray Gold left the show once Chris Chibnall came on. I’ll miss Gold’s bombastic themes; in fact, I Am The Doctor is one of my favorite songs. But when this teaser came on and I heard synthesizers play, I was immediately sold. Synth music has always been a huge part of Classic Who, and filling the show with big, bombastic orchestral themes took something away. I love that Delia Derbyshire was able to create the original theme using sound bytes and meters of tape loops, all done by hand. The original theme was a pioneer in electronic music and I would love to see a return to more synth sounds in the new series. Matthew Herbert, who is the new BBC Radiophonic Workshop created the sound for the animation. If he continues on as the new composer, I would love to hear what he has in store for the Jodie Whittaker’s era. I really love the new minimalist look the logo conveys, along with the return of synth music. So, quick, let’s talk. What do you think of the new Doctor Who logo? Leave a comment!